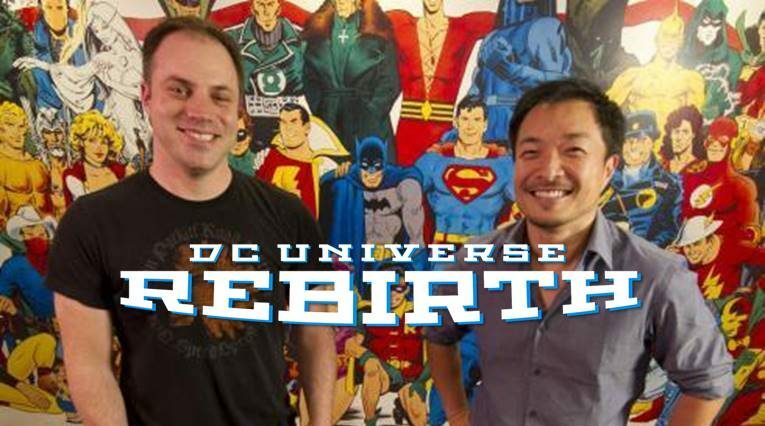 Geoff Johns Out As DC Entertainment Chief Creative Officer & Jim Lee In! 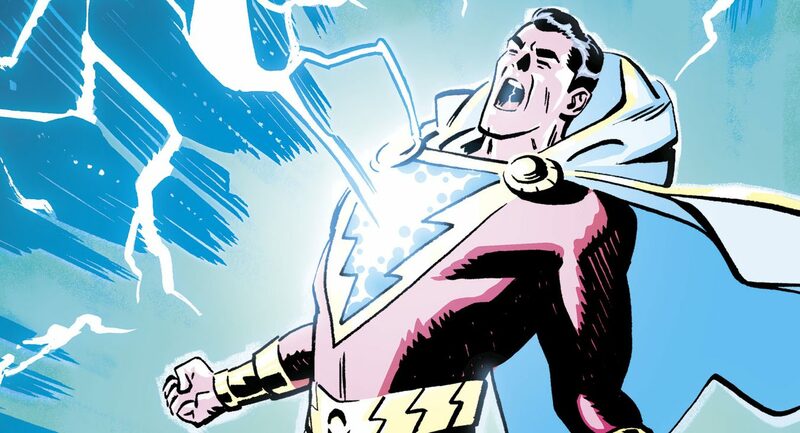 Johns Launches Mad Ghost Productions For Writing & Producing Movies, TV and Comics! 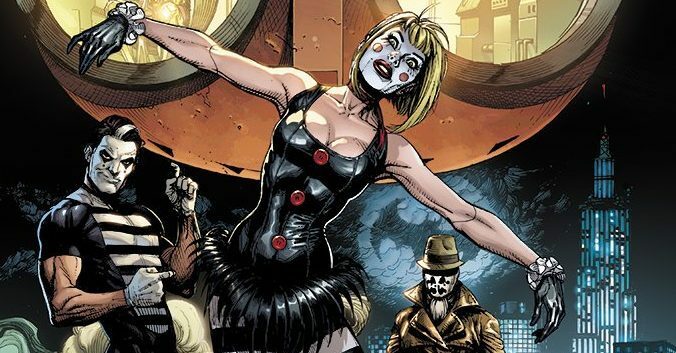 Shazam, Three Jokers, New Imprint The Killing Zone & More Coming To DC Comics! 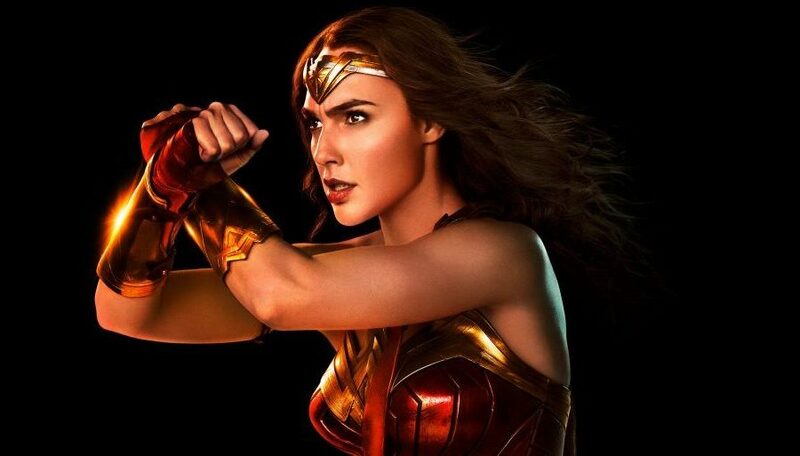 Big changes at DC Entertainment that impact movies, TV and comics. THE book of 2017 arrives! 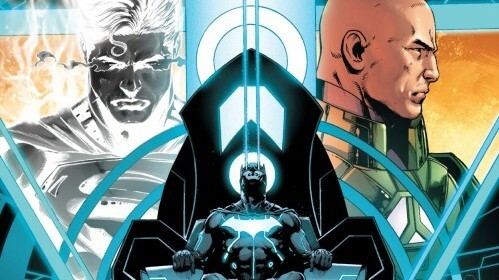 BREAKING NEWS: Brian Michael Bendis Exits Marvel & Now DC Comics Exclusive! 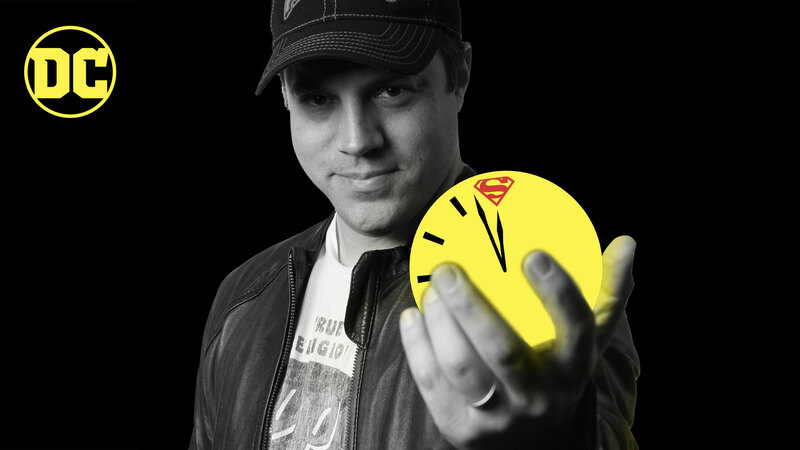 Geoff Johns Speaks! 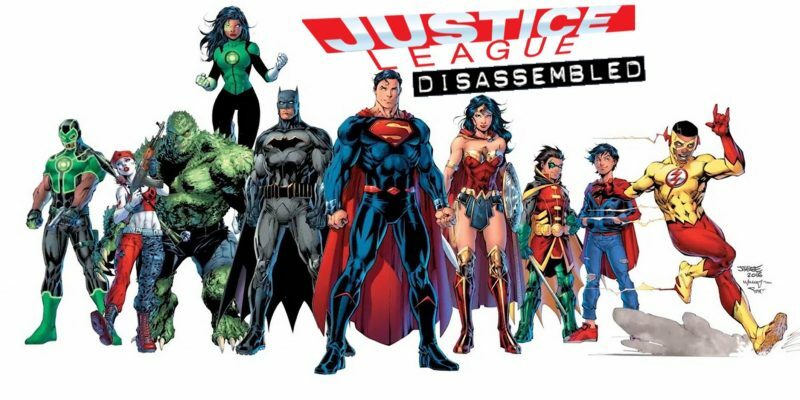 Justice League Disassembled, Anyone? 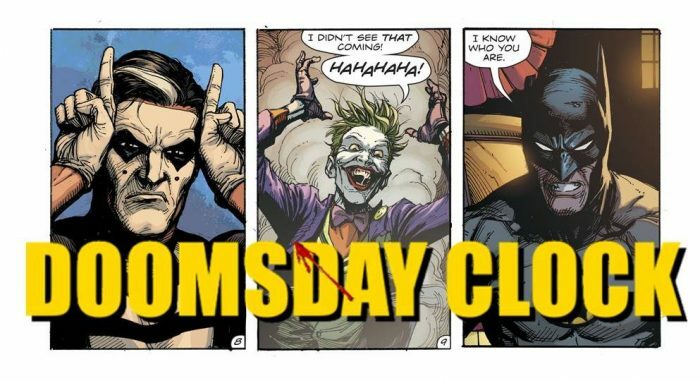 DC Comics Rebirth Spoilers: Geoff Johns’ TOP 5 Reveals About Doomsday Clock! 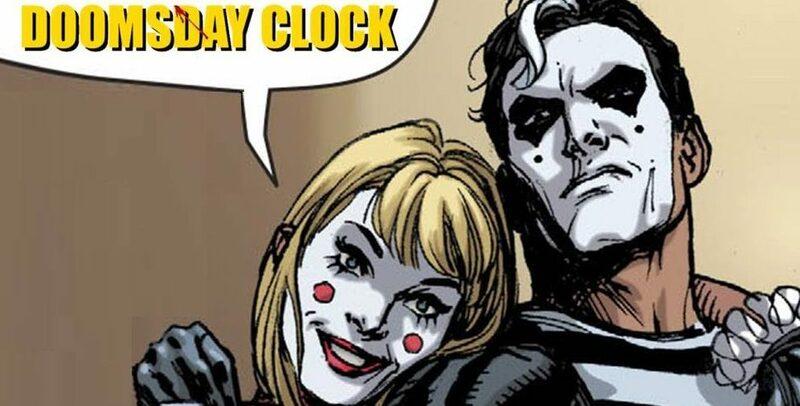 The countdown to Doomsday Clock! 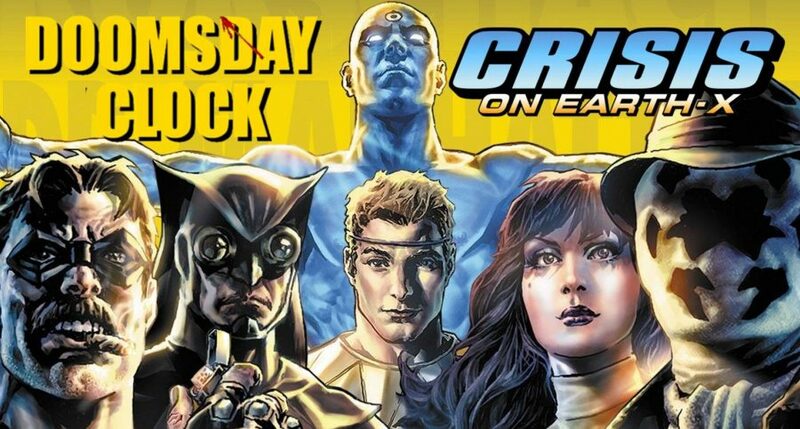 C2E2 2017 & DC Comics Rebirth Spoilers: Dan DiDio Comments On Justice Society / JSA Rebirth, Shazam / Captain Marvel & Legion of Super-Heroes! 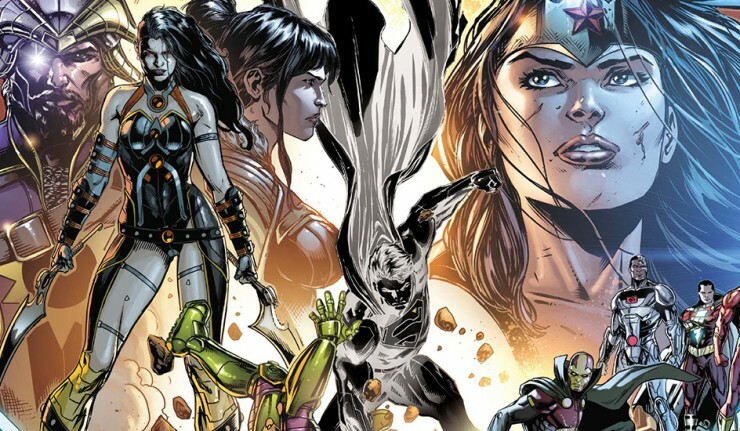 WonderCon 2017 & DC Comics Rebirth Spoilers: Geoff Johns & Jim Lee’s Next Big DC Projects? 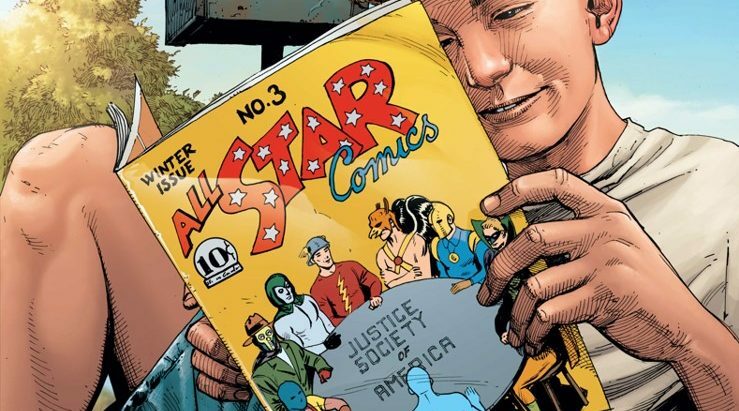 The Watchmen Rebirth, JSA / Justice Society Rebirth, Legion of Super-Heroes Rebirth? 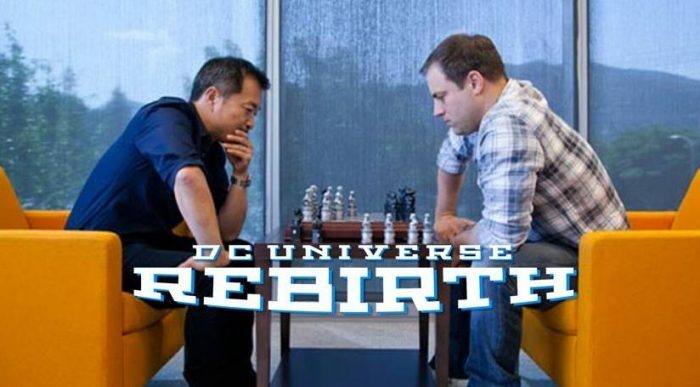 What's next for Johns & Lee for DC? 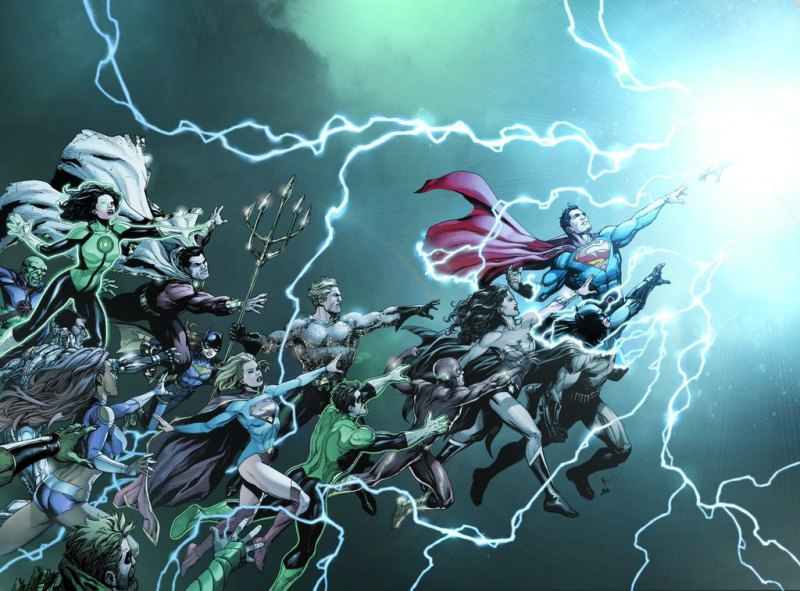 DC Comics Rebirth Spoilers & Review: DC Universe Rebirth #1 By Geoff Johns And Various. 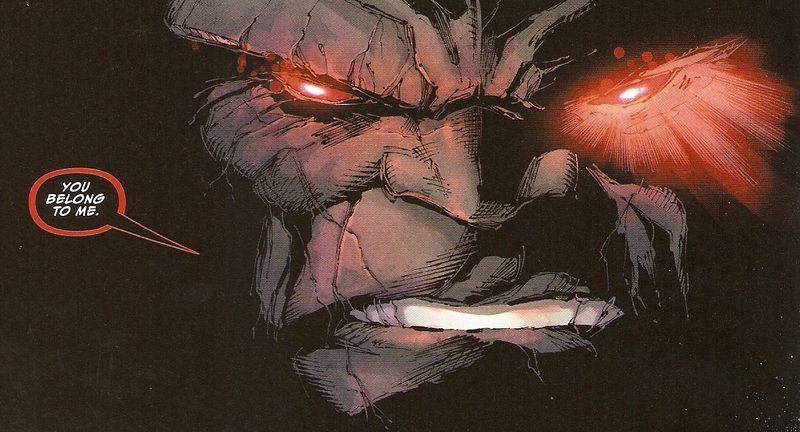 Massive Monumental Makings!!! 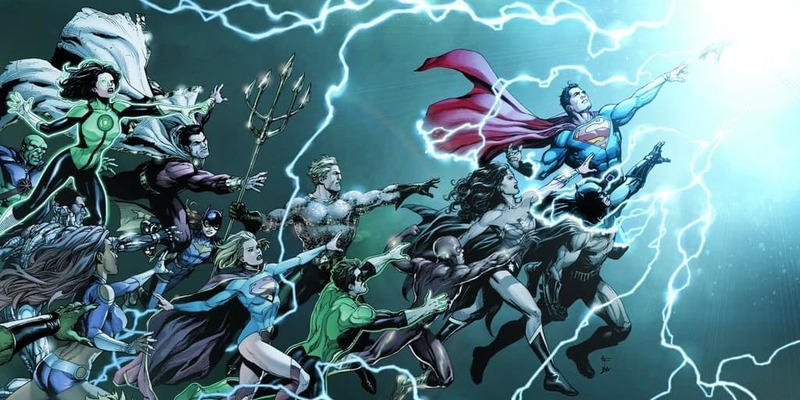 DC Comics Rebirth Spoilers: DC Rebirth Architect & DC Entertainment’s Geoff Johns Teases Moments From DC Universe Rebirth #1! 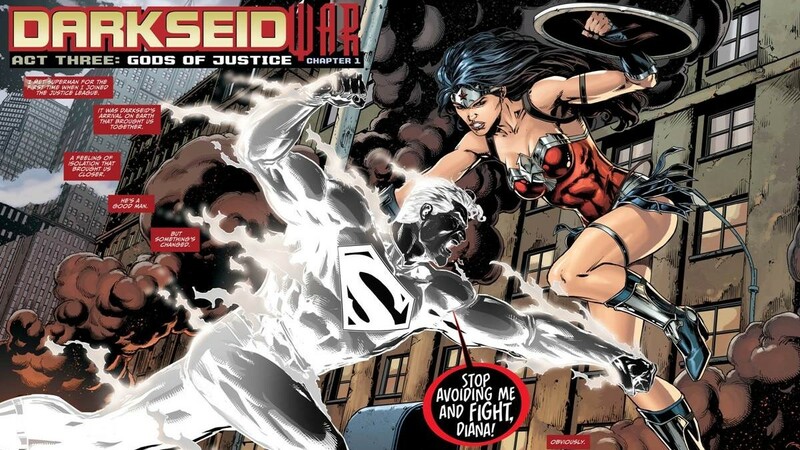 DC Comics’ Justice League: Darkseid War Special #1 Spoilers & Review By Geoff Johns, Ivan Reis & Joe Prado, Oscar Jimenez, Paul Pelletier & Tony Kordos. 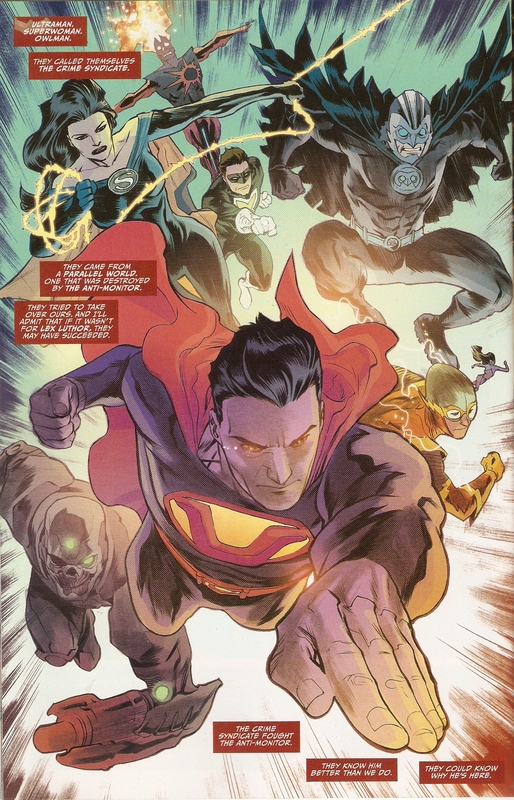 Light ‘Em Up!! 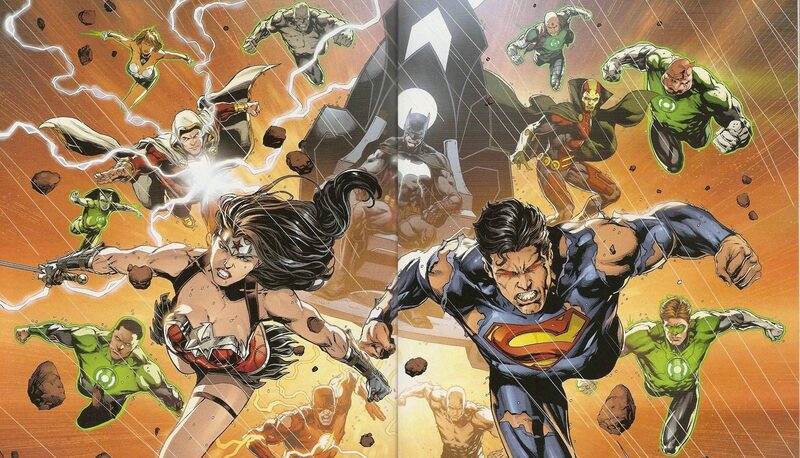 DC Comics’ Writer Geoff Johns & Writer-Artist Bryan Hitch To Helm Justice League & Justice League Of America / JLA 2016 Cross-Over! 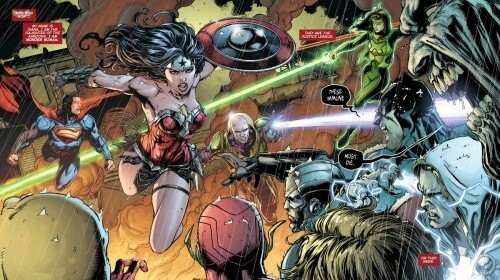 The Amazo Virus Review: Justice League #38 By Geoff Johns And Jason Fabok! 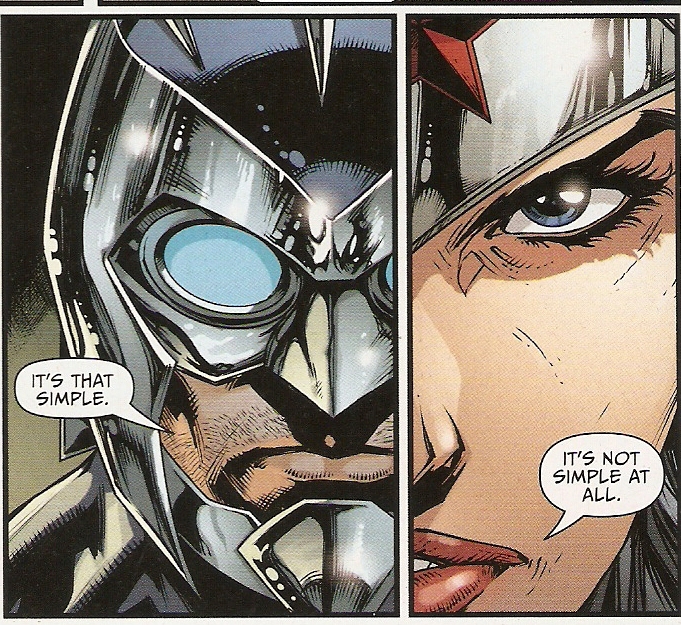 Plus A Birthday For DC Comics’ Chief Creative Officer!